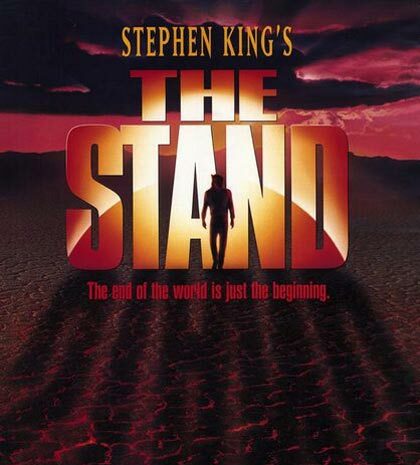 Warner Bros. and CBS Films are teaming to adapt Stephen King’s mammoth post-apocalyptic novel The Stand. That’s what we call big news! We all know that The Stand was previously released as a TV mini-series in 1994 with Gary Sinise, Molly Ringwald and Rob Lowe, but this time, we’re hoping to see an extraordinary big-screen treatment! 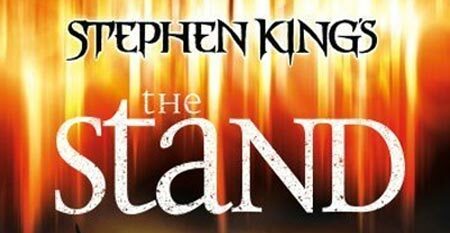 One of the biggest books of all time, The Stand is an epic story of good vs. evil after a virus wipes out most of the American population. While it features dozens of characters and overlapping story lines running over many years, the struggle boils down to a group of survivors fighting the Antichrist-like Randall Flagg. 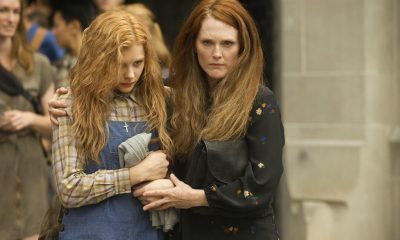 The novel was originally published in 1978, but by the time it was re-released in 1990 with King adding and revising portions of the story, it had achieved cult-like status. It’s going to be quite big job, and we learned that the studios and producers Mosaic and Roy Lee will begin meeting with writers and directors in the coming weeks to settle on the right approach and to determine whether The Stand will be one movie or multiple parts. Of course, Stephen King is expected to be involved in the whole thing. Any thoughts on this news? Let us know!